NOW 100 PREMIUM QUALITY REINDEER HIDES AVAILABLE TO THE PRICE 130 EURO!!! 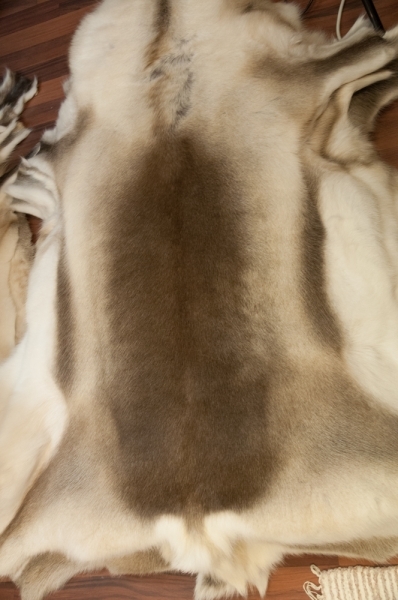 Reindeer hides are a natural and comfortable product. 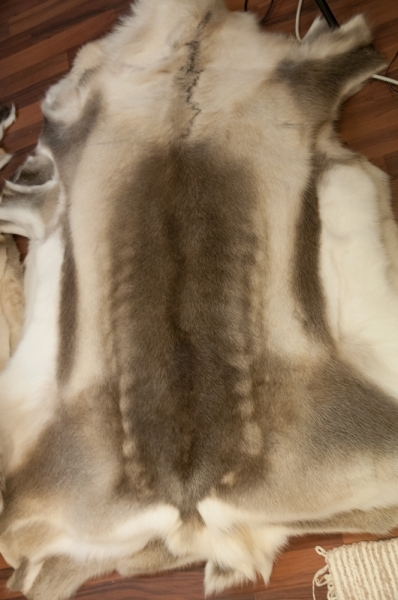 They can be used for multiple purposes, for example: internal/external decoration on walls, rugs, seat-covers, sleeping mats, seat-warmers and other decorations. 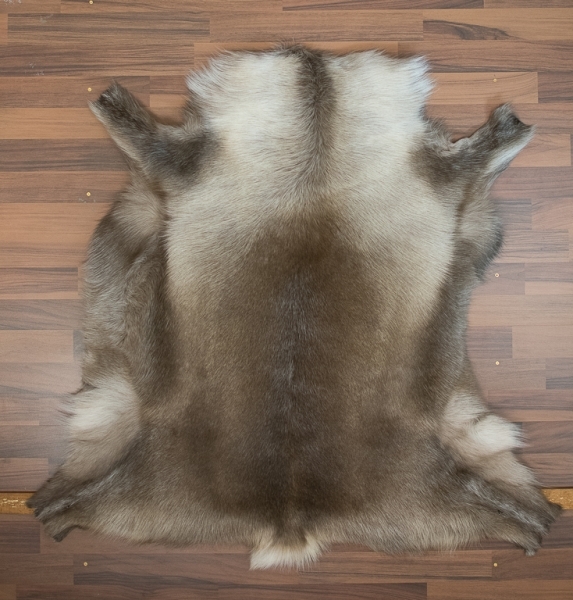 Each one of our hides has been individually photographed so you know exactly what you are ordering. 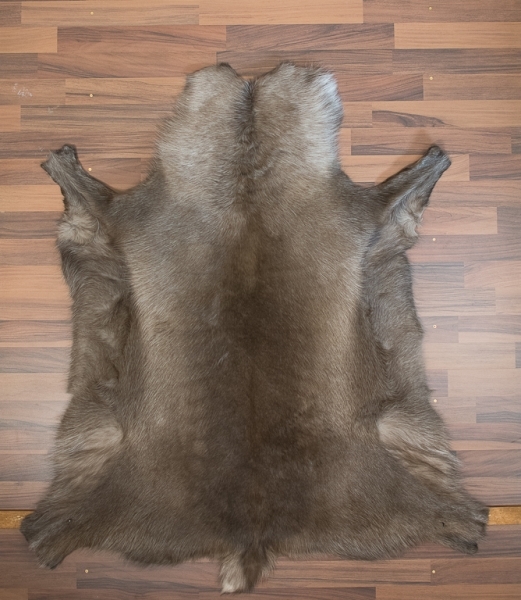 Batch 100 pieces random assortiment of premium quality reindeer hides. Look sample pictures. You will not be disappointed if you choose one of these! One cost 130 euros.